Should Noise in Connecticut Movie Theaters Be Regulated? 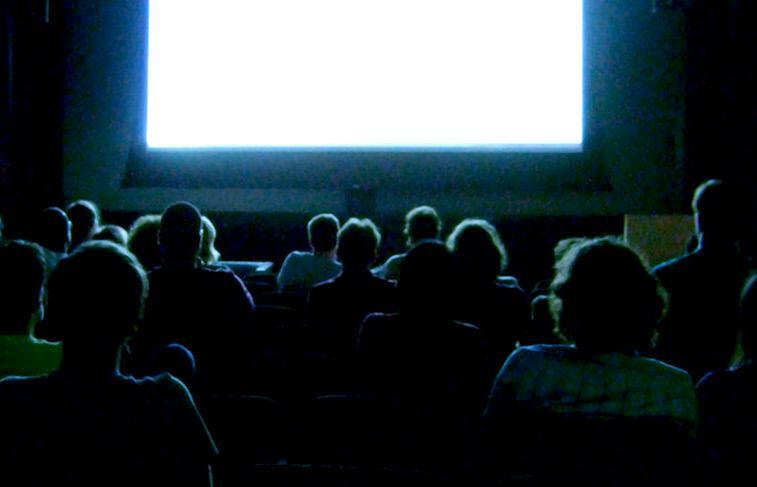 Connecticut lawmakers are considering a proposal that would establish a maximum decibel level at movie theaters across the state. The General Assembly's Public Safety and Security Committee heard testimony during a public hearing on Tuesday, including from Joseph Masher, the chief operating officer of Bow Tie Cinemas. Under the proposal, theater license holders could not show a film or preview that exceeded 85 decibels, a unit used to explain the intensity of a sound wave. Masher said his company installed digital equipment and hasn't heard complaints about loud films or movies since -- instead they heard that two films were too quiet. He said Bow Tie sets their sound limit slightly under 85 decibels. Chart: Patrick Skahill for WNPR. Source: Centers for Disease Control and Prevention and gcaudio.com. "We have a way of calibrating movie theater sound systems that doesn't work very well." John Allen, a Massachusetts-based movie theater sound expert, said 85 decibels is dialogue-level in a movie theater. The problem, he said, has more to do with distortion, and with sound level calibration in the theaters themselves. "We have a way of calibrating movie theater sound systems that doesn't work very well," Allen said. "If you go to a live concert of a symphony orchestra, you will hear peaks much higher [at 105 to 115 decibels], which is perfectly fine. As long as it's peak, nobody complains." You reach a point where your ears hurt, he said, when the sound is distorted. "Legislation will not work," Allen said. "There's no way to enforce it." He added that the movie industry is exceptionally good at consistently modulating high-quality sound levels, but trailers are often too loud. "The people who make the trailer are really in a bind," he said. "They need to sell the movie." 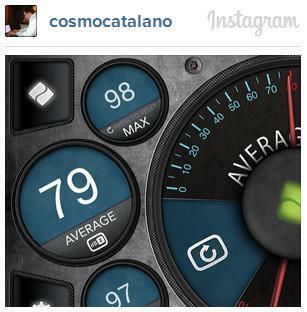 Cosmo Catalano of Hartford, who occasionally uses his iPhone to measure decibel levels when he goes to the movies, recently shared an Instagram photo showing a measurement in the theater at the Showcase Cinemas theater at Buckland Hills. It showed an average noise level of 78 decibels, with a max of 98 decibels. His caption: "The audience is now deaf." "I started noticing some theaters felt uncomfortably loud," Catalano said. "I wanted numbers to attach to the discomfort, to see if I was just getting old or not. It's not something I do every time I watch a movie, just when my ears hurt. [I'm] not sure on highest levels, but peaks in the mid-90s are standard if it feels loud enough for me to check. It's almost always during the previews rather than the feature." But Allen said as annoying as distorted loud sounds can be, no one is being harmed by the decibel levels in movie theaters. "People are so irritated by the sound experience," he said.